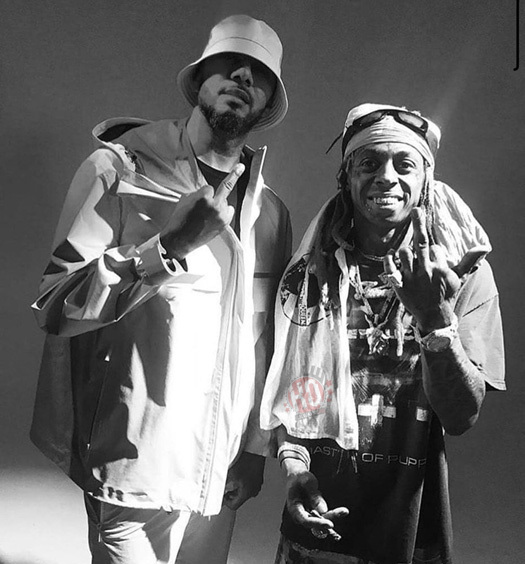 The co-producer of “Uproar“, Avenue Beatz, recently chopped it up with XXL all about his work with Swizz Beatz on Lil Wayne‘s Tha Carter V single. 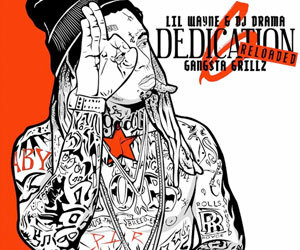 Avenue spoke on sampling G. Dep‘s “Special Delivery“, if he expected “Uproar” to be as big as it is, and getting Weezy to rap over the beat after he said that he didn’t like it on “Green Ranger” off Dedication 4. 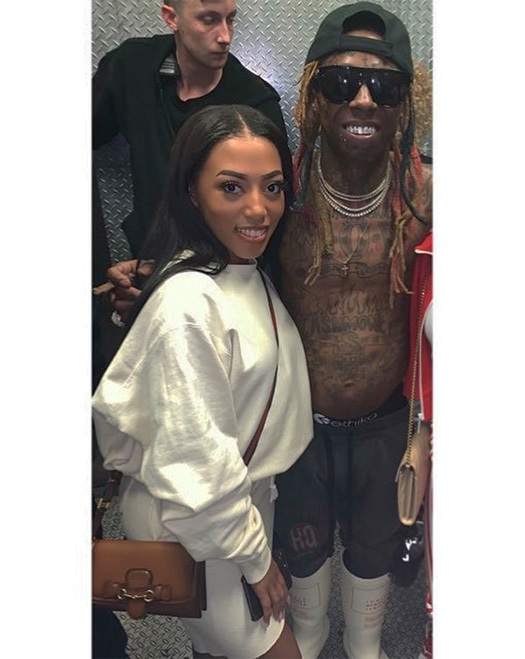 Also in their interview, which you can read after the jump below, the producer discussed his first time meeting Tunechi, co-producing Tune‘s “Glory” song off the Free Weezy Album with Angel “Onhel” Aponte, and plenty more! Swizz Beatz was the special guest on episode 54 of Elliott Wilson and Brian “B.Dot” Miller’s Rap Radar Podcast with TIDAL. 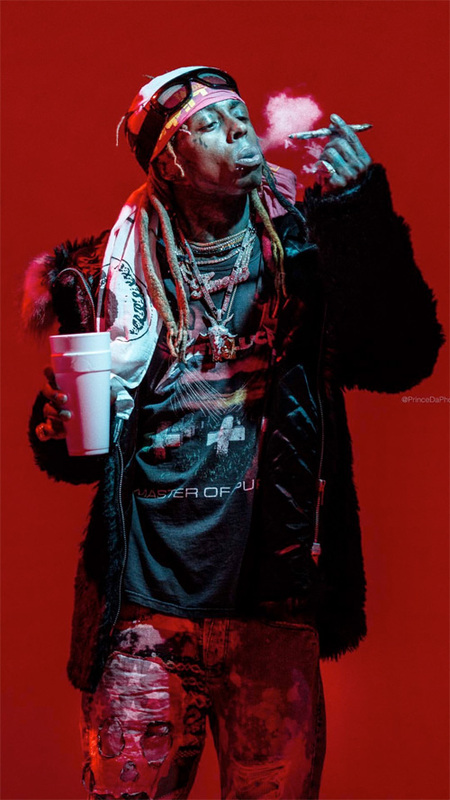 Around the 3 minute mark of their sit-down conversation, the New York producer and rapper spoke on him and Lil Wayne performing the “It’s Me…” remix live at Summer Jam, as well as how JAY Z told him personally after he heard “Pistol On My Side” that he loves when he gets together with Wayne. Later on in their interview, Swizz talked about taking Tunechi out of his comfort zone with “Uproar” and not even noticing that Tune said he doesn’t like the “Green Ranger” beat on Dedication 4, which uses the same sample as “Uproar“. You can check out the full podcast in a video after the jump below! 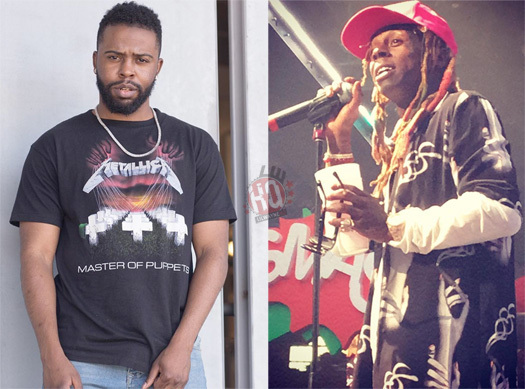 Sevn Thomas chopped it up with Billboard a couple of months ago to discuss producing Lil Wayne‘s “Let It Fly” song featuring Travis Scott off Tha Carter V.
The producer talked about how he feels the collaboration is like “a 2018 DMX kind of record” and explained why it’s special for him to be a part of Weezy‘s Tha Carter album series. Also in their interview, Sevn called Tunechi one of his “favorite rappers of all time”, the “best rapper alive”, and said Tune‘s rapping on “Let It Fly” reminded him of Da Drought era! Do you agree? 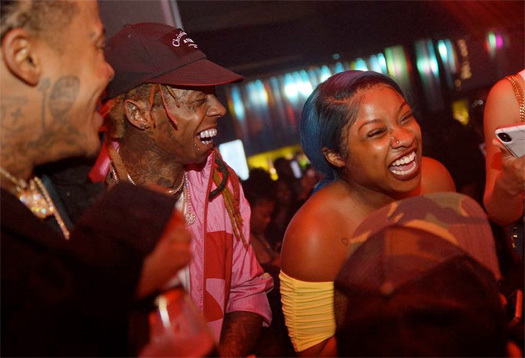 Lasanna “ACE” Harris recently chopped it up with DJ Booth about co-producing Lil Wayne‘s “Famous” song featuring his daughter Reginae Carter off Tha Carter V and how influential Wayne is in hip-hop. The producer talked about how he worked on the “timeless” track with Sham “Sak Pase” Joseph and Sam Bruno around the same time that they was working on beats for Nicki Minaj and her The Pinkprint album. A week after they had mastered “Famous” back in 2014, Tunechi and Birdman had their public fall out, which went on to last over 4 years and left him being very disappointed thinking that the record will never see the light of day. ACE then revealed he got an e-mail of out of blue from Weezy‘s team a week before the album was due to be released and explained how it feels “to be a part of a historical moment in hip-hop”. You can read everything he said below! 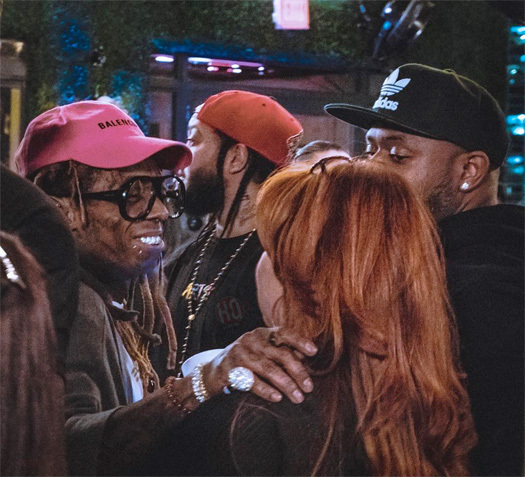 Production coordinator DJ Folk wrote an article for DJ Booth after Lil Wayne‘s Tha Carter V album was released to talk about his work on the project, as well as how it felt seeing C5 on hold with the Wayne vs. Birdman lawsuit. In the article, Folk revealed why some of the songs that we have heard snippets for, such as “Life Of Mr. Carter” (prod. P.C. ), “Kidnap Cupid” (co-prod. Megaman and Zalezy), and “World On My Shoulders” (prod. 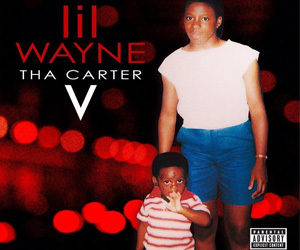 BP) did not make Tha Carter V.
DJ Folk also mentioned that he sent Weezy the “Gotti” and “Hittas” beats, which were produced by Jayones, in the same e-mail back in late 2013, so he is glad that he is now a part of the album with A&Ring “Hittas“. You can read everything that Folk said below!